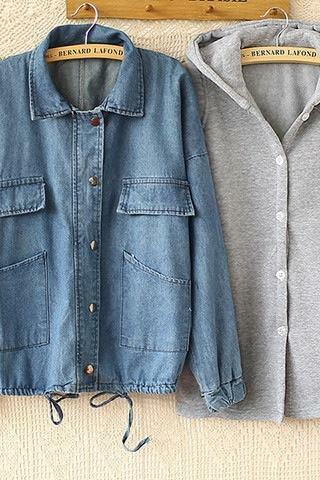 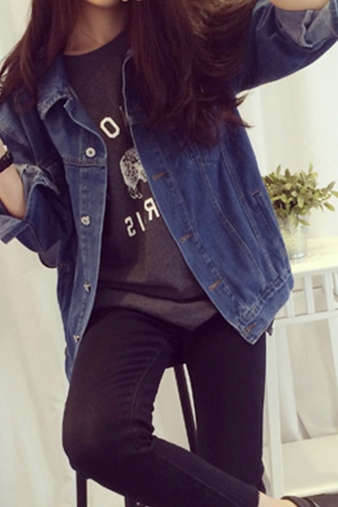 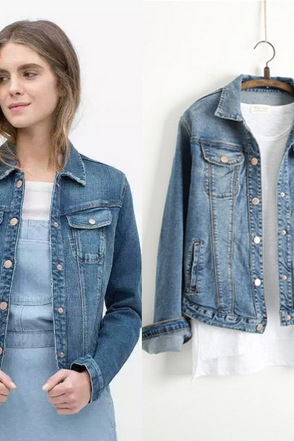 Get endless styling possibilities from these must-haves denim jackets. 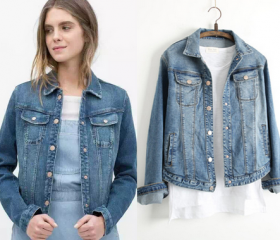 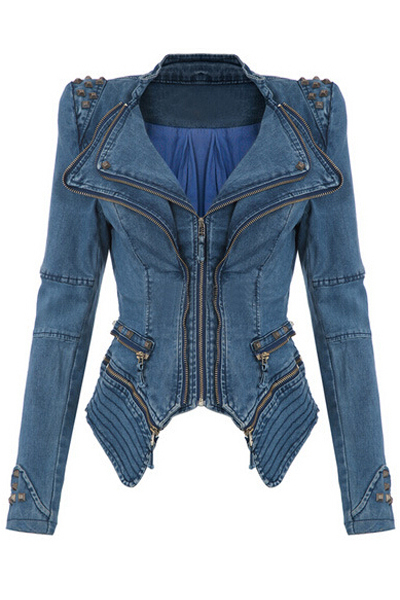  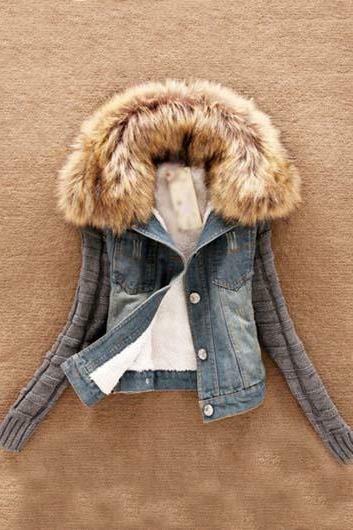 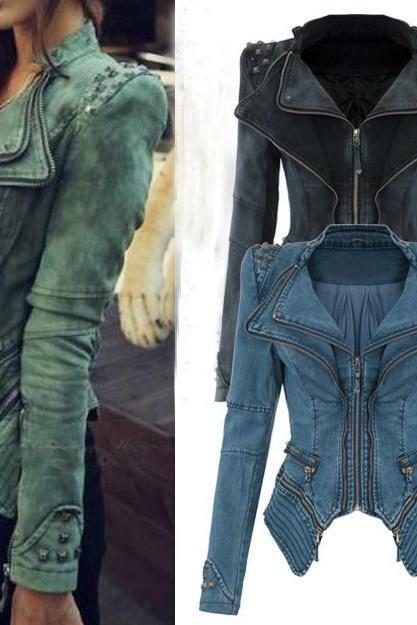 Check out our trending collection of denim jackets for women that come in dazzling array of styles from embroidered, stripes, fur collars, embellished beads, edgy studs and distressed detailing in light, medium and dark wash colours. 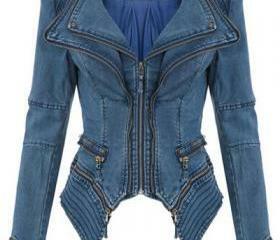 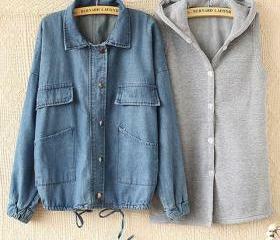 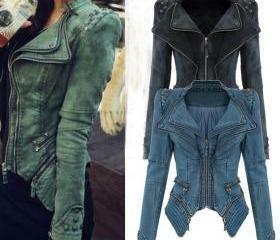 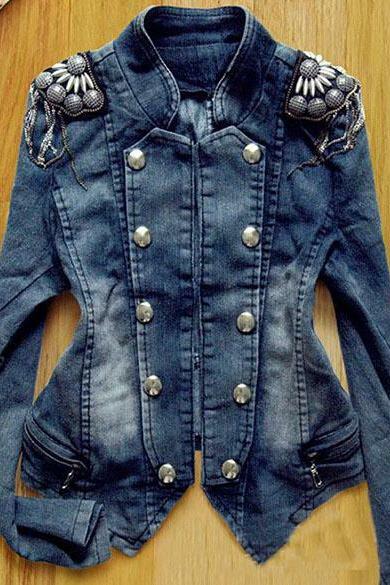 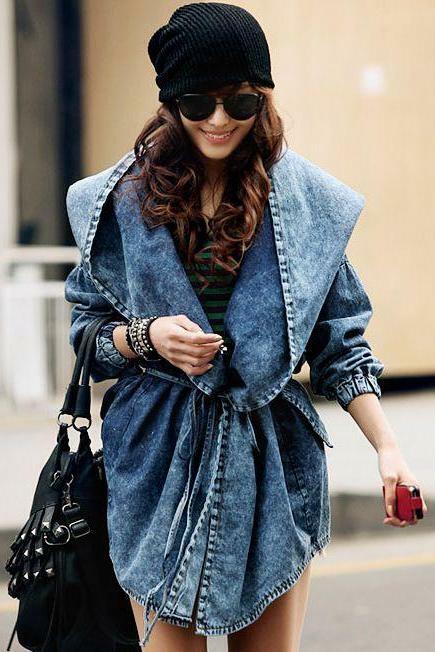 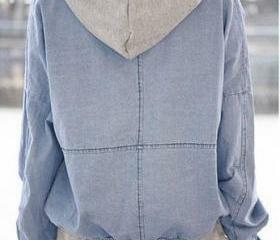 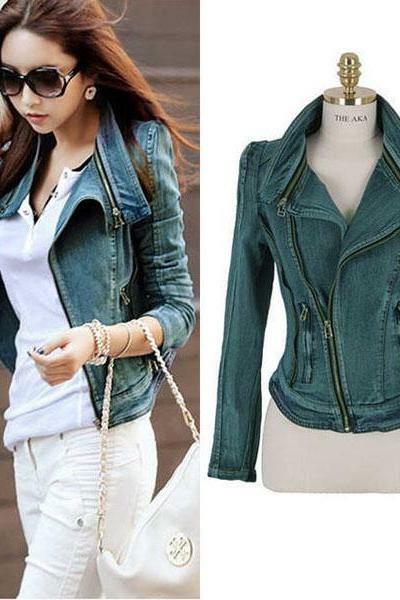 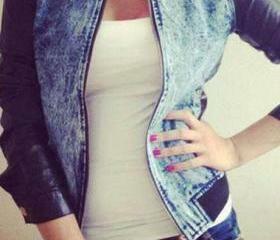 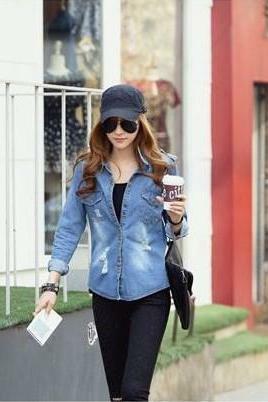 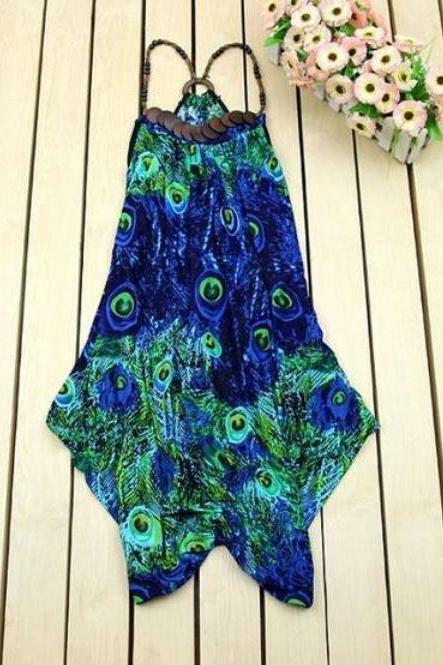 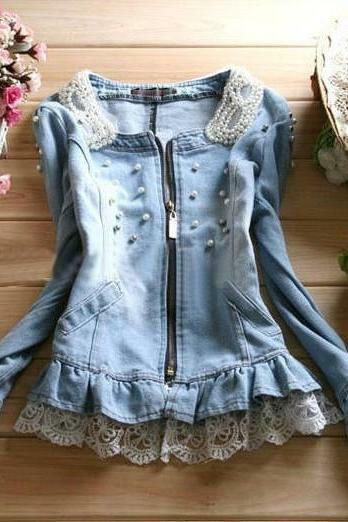 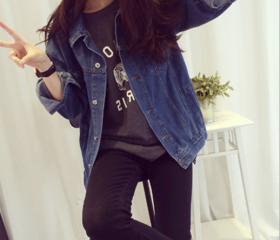 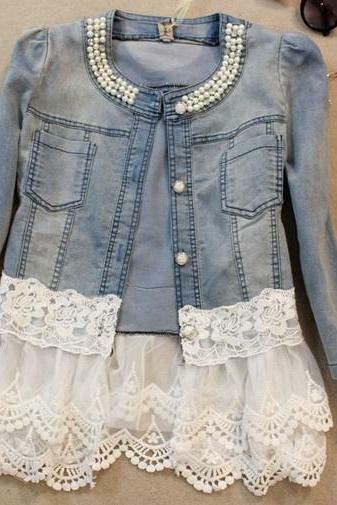 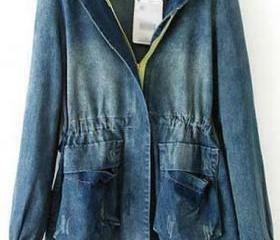 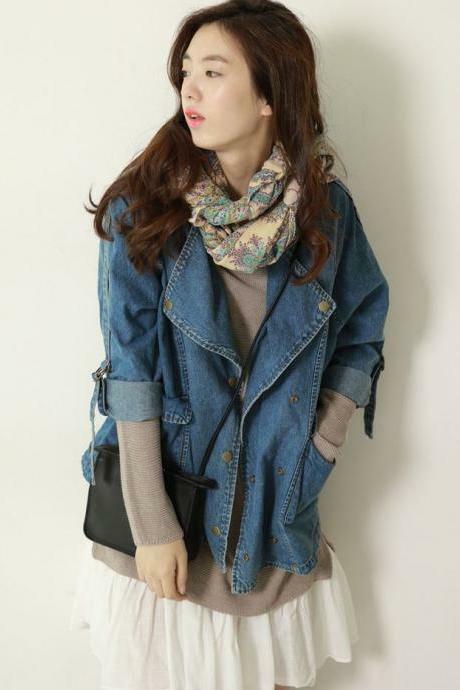 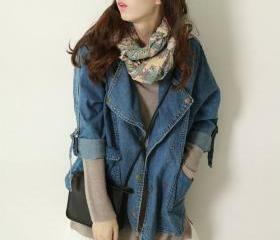 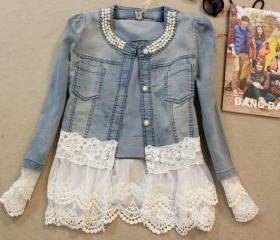 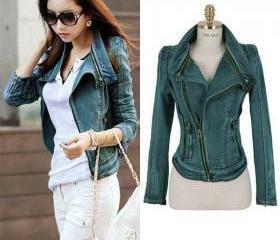 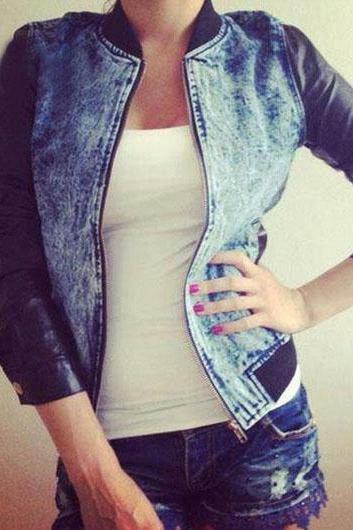 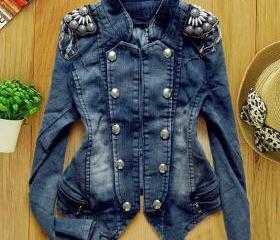 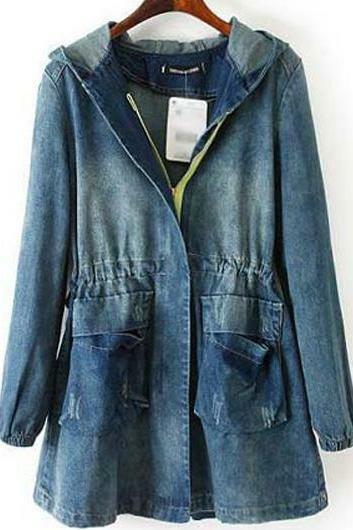 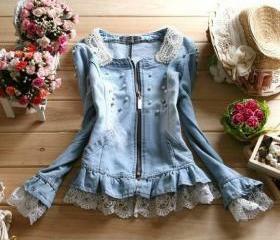 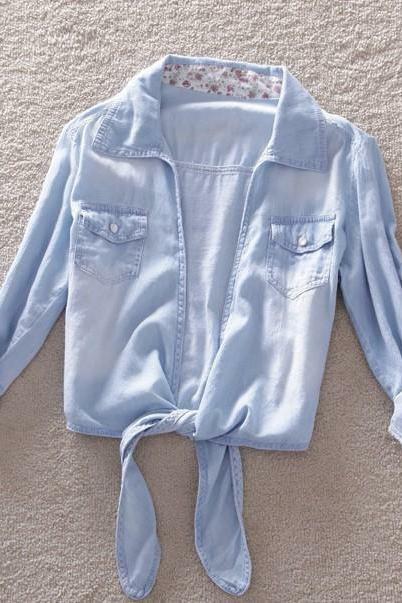 Light Blue Denim Blouse W..
Women 2013 New Fake Two P..
New Women Denim Jean Jack.. 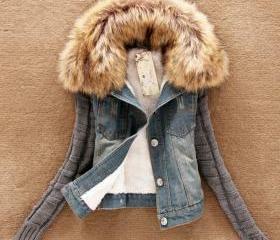 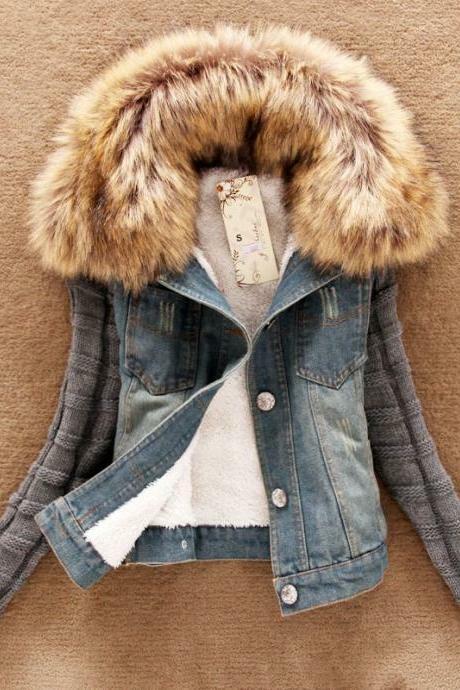 Fashion New Black Pu Slee..
Hooded Faux Fur Design Pa.. 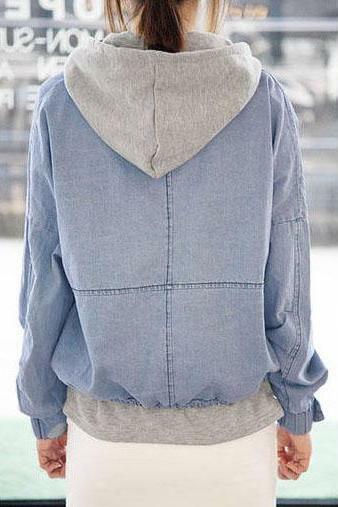 Loose Fit Oversized Hood ..
2015 Hot Sale Chic Hooded..
Short Demin Rivet Jacket ..
Hooded Vest Fleece Loose ..
Cheap Fashion O Neck Long..